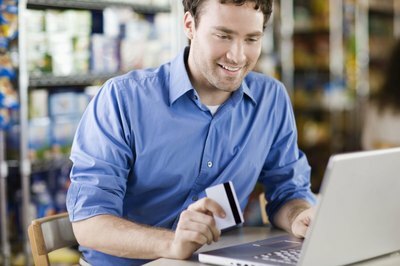 It is important to know how credit repair will affect your credit. According to the Credit Repair Organizations Act, a credit repair service is any organization offering to improve a consumer's credit record, history or rating by providing advice or assistance in exchange for payment. Credit repair organizations are regulated by this act and are required to represent themselves and their consumers truthfully, fully perform services agreed upon before being paid, provide consumers with their credit file rights and issue a written contract that includes specific information. The effect such a service has on your credit rating depends on the success the repair organization has in removing negative information from your report. Credit repair organizations generally focus on improving your credit score by disputing information in your credit reports from the consumer reporting agencies Experian, Equifax and TransUnion. 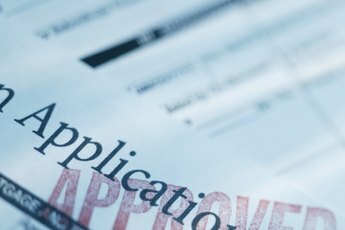 When a credit repair organization files a dispute, the consumer reporting agency must verify the information in a timely manner. If the credit bureau can't verify the information is accurate or can't do so within the 30-day time limit, the negative information must be removed from your report and no longer used when calculating your credit score. If you have negative information on your credit report that you know is inaccurate or difficult for the consumer reporting agency to verify, your credit may improve by having it removed. Additionally, your credit score may improve simply because the consumer reporting agency does not verify negative items within the time limits. If you have recently tried to repair your credit yourself or have hired another organization to represent you, further improvement becomes more difficult. Everything a credit repair service does you can do yourself. You are really paying an organization for its experience and time. However, you can find plenty of information and sample dispute letters by doing a little research. You will need a copy of your credit report to begin. To repair your own credit, write the consumer reporting agency that is reporting inaccurate negative information a dispute letter and provide copies of any documents you have supporting your case. Send your letter by certified mail so you can make sure the credit bureau responds in 30 days. Be aware of credit repair services offering promises that sound too good to be true, as they often are. Any organization guaranteeing to fix your credit should raise a red flag. Negative information reported by a consumer reporting agency is legal if it is accurate or timely. If you dispute such information, the consumer reporting agency may deem your dispute frivolous and deny further investigation of your claim. Sometimes your credit score is most affected by time and an improvement in payment history. Bankrate.com: Repairing your credit: Go It Alone or Hire a Repair Company? 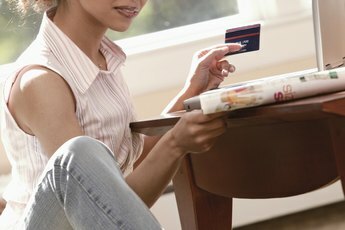 LoanSafe.org: Do Credit Repair Companies Work? Can Credit Repair Companies Increase a Credit Score?